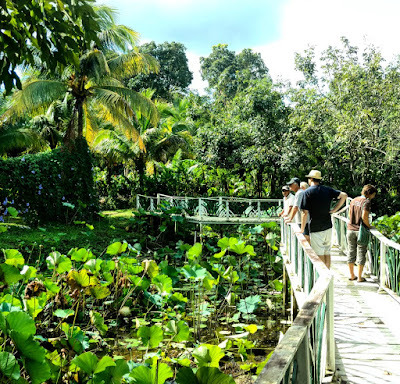 Taste Belize Tours is an award-winning tour you can take from Placencia, Belize. 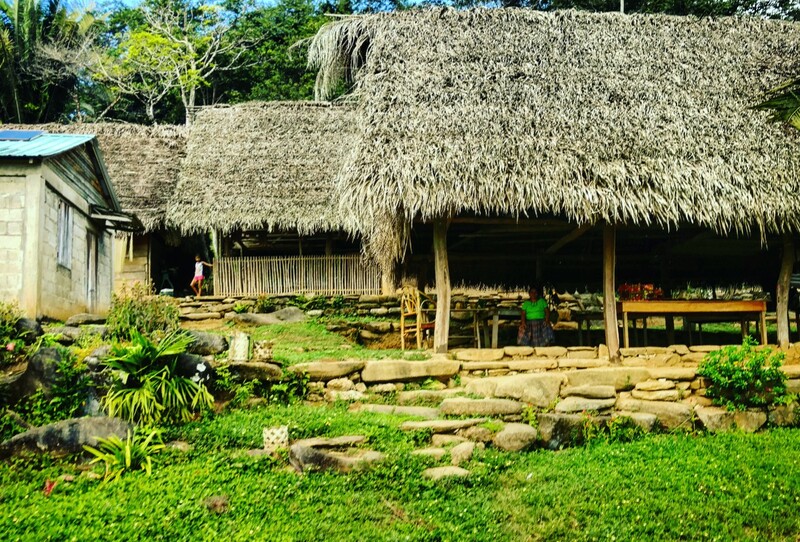 We highly recommend it for those guests looking to experience an authentic way to see, hear, feel, taste, and smell all things Belize, from a tropical Spice Farm where you will taste and touch plants right off the stems, to interacting and eating a meal with a Mayan family, to visiting an authentic Mayan-family run chocolate kitchen. Lyra is a highly knowledgeable guide who has great passion for all things Belize, and is a wonderful resource throughout your tour – ask her your history questions and you are in for a great learning experience! 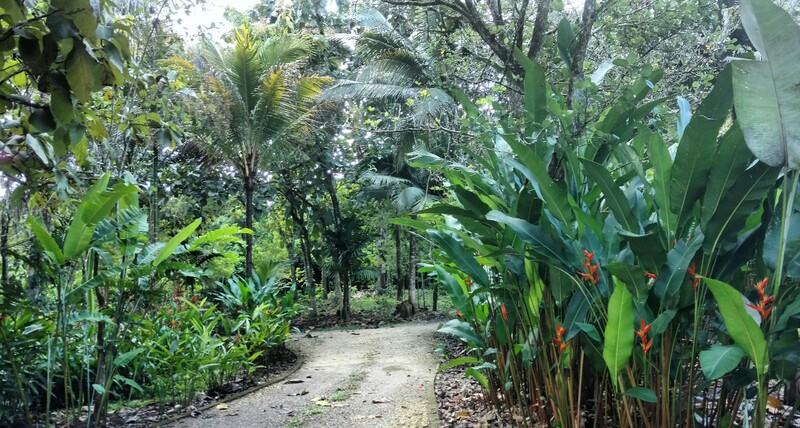 You can also choose from a vast array of experiences that you can read about on her website HERE – we chose the Spice Farm, following by Mayan Hearth cooking, then the Ixcacao Chocolate experience.The Spice Farm was breathtaking – pictures don’t do it justice. 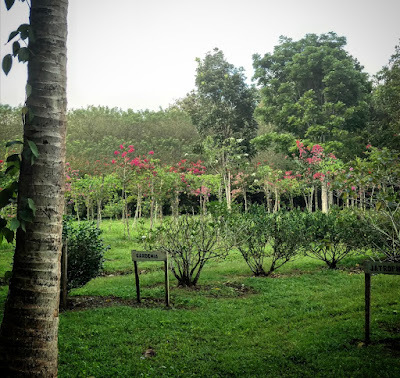 You will feel like you just landed at a farm from 100 years ago – it is tranquil and you can smell dozens of different amazing scents as you walk around. 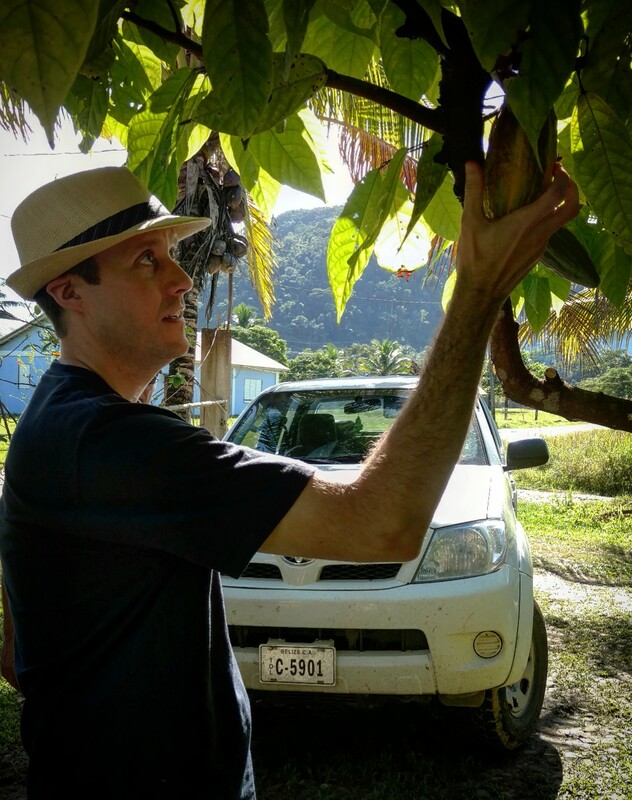 You will get the history of how certain spices made it to Belize, how they are grown and harvested, how they are used, and much more. 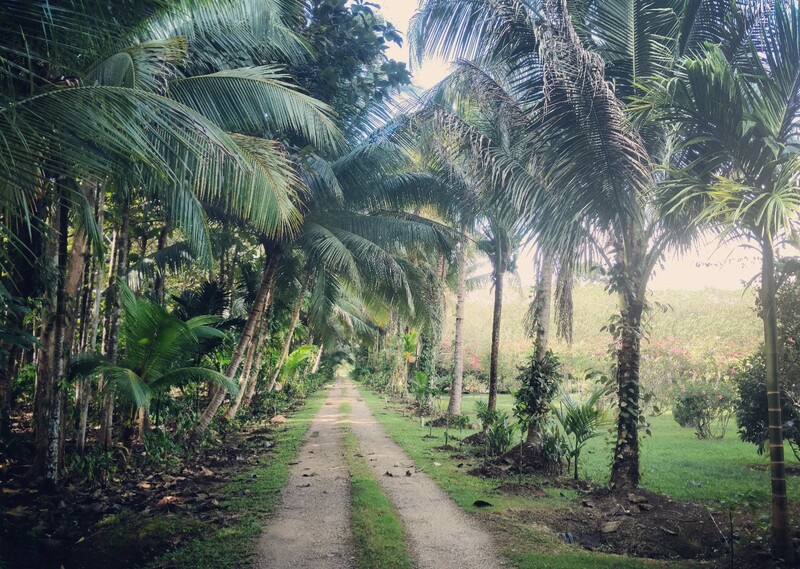 This palm-fringed path is really long and takes you to the different sections – it was so peaceful, so serene – the landscaping is something you do not see everyday! 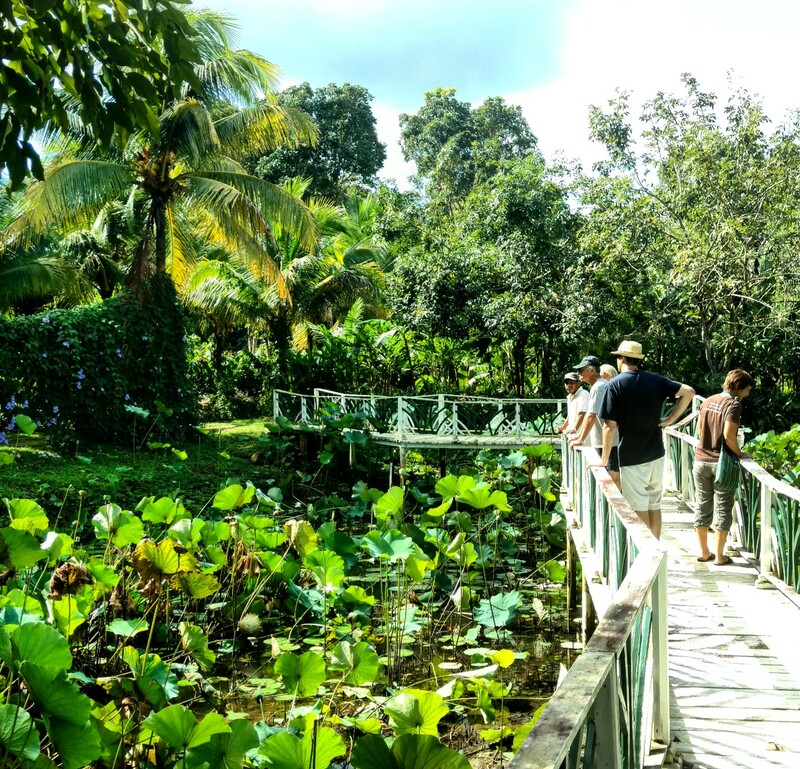 This bridge overlooks a totally unique lily-pad filled pond – like something out of a historic novel – they even do weddings there! The Spice Farm was about an hour or so, and then we took a short drive to the Ketchi Mayan Family, the Cocs. The family is just wonderful – warm, welcoming, and they even have coconut drinks waiting for you! 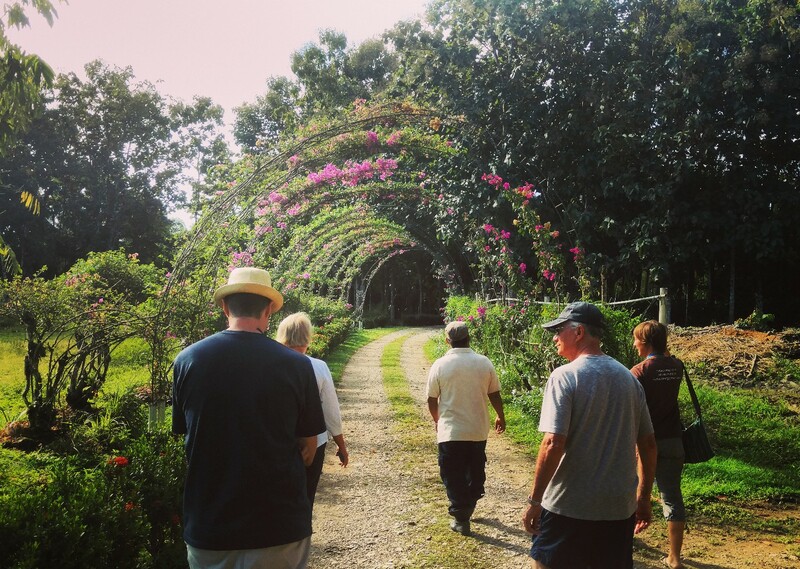 Everything they do is so sustainable – and most of their food is right from their gardens. 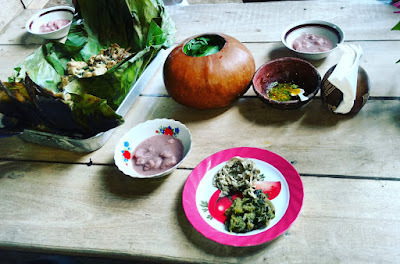 We all agreed it was one of the most delicious and unique meals we have ever had. 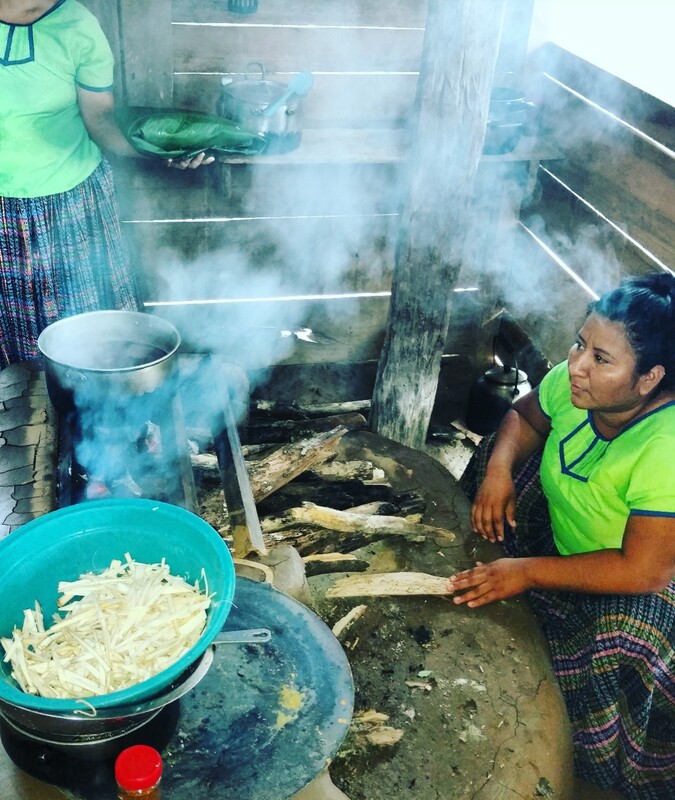 They cooked the chicken in huge palm fronds over a fire, while we make heart of palm, and they cooked up a root vegetable side, and we all learned how to make corn tortillas from scratch! 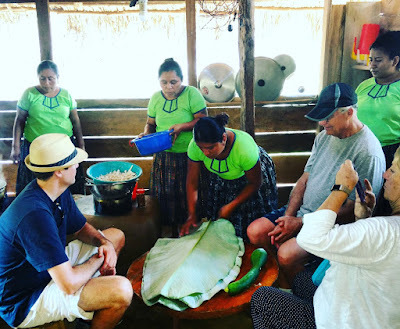 It was so much fun and we got to learn a lot of history about Mayans and also their lifestyle today. 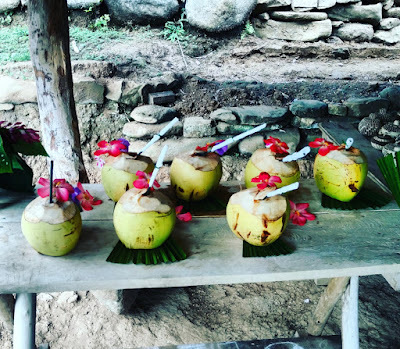 They also served a unique hot cacao drink. 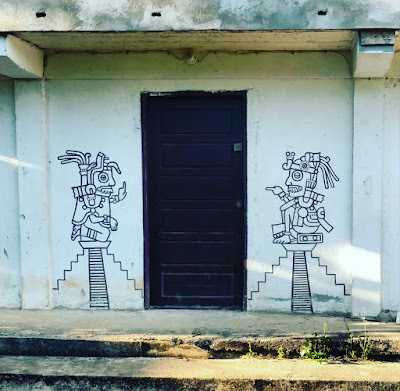 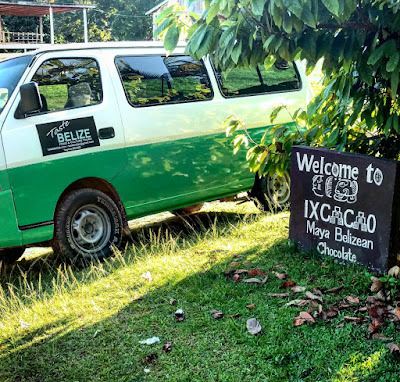 Finally, there was a bit of a drive to Ixcacao – there is such great and peaceful scenery as you drive through the Toledo district, it is a great way to see one of the least developed places in Belize. Ixcacao is rated as one of the best organic chocolate makers in Belize – and if you are a chocolate lover, this will be heaven for you. 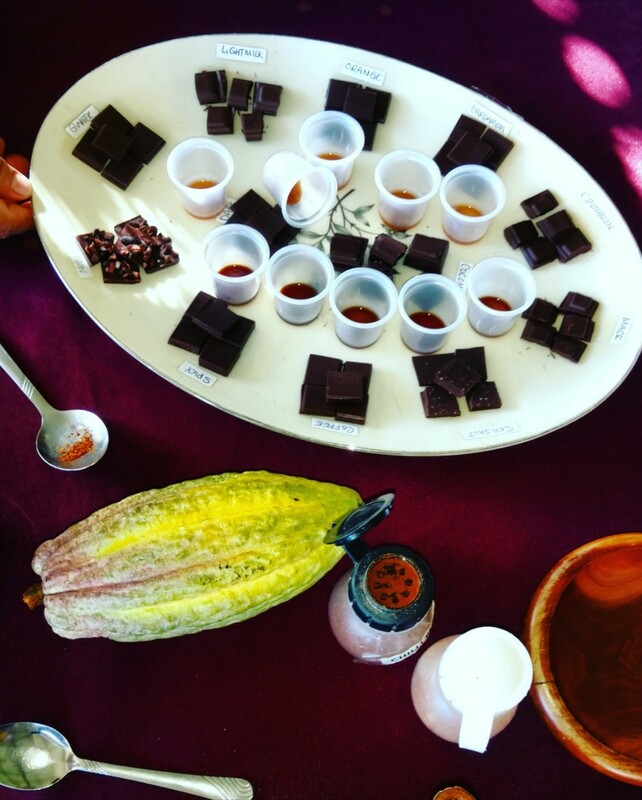 You get to taste chocolate in ALL its forms, from bean to bar – and taste test all their flavors! You will actually make chocolate the old-fashioned way, and get a wonderful rich history about Belize chocolate. Juan and Abelina are so charming and talented; this is a remarkable experience.